4 -min. 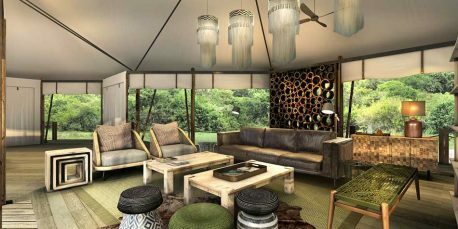 read Come December 2018, prepare to say hello to Magashi Camp – a conservation-driven project spearheaded by the combined efforts Wilderness Safaris, the Rwanda Development Board and African Parks. Find out how this high-end masterpiece will be blazing a new safari trail around Akagera National Park.